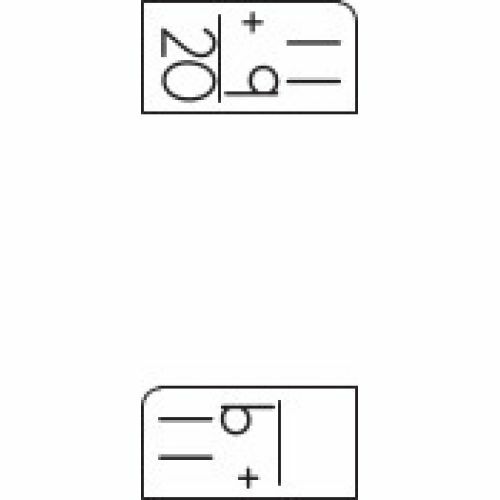 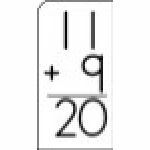 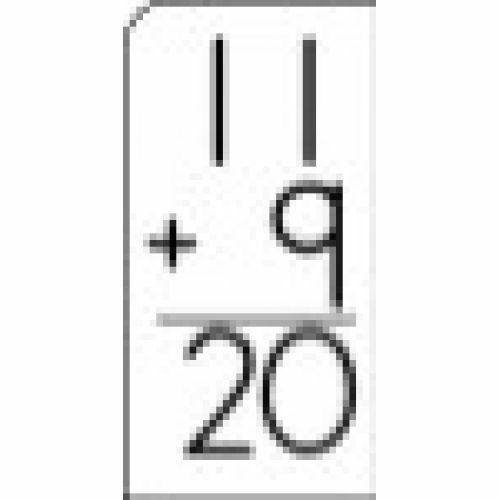 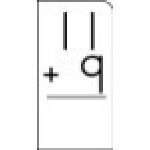 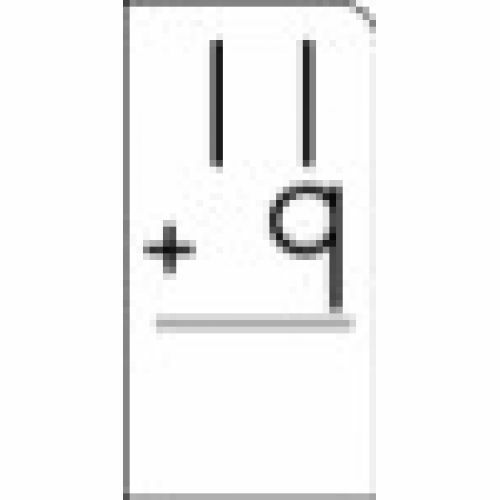 Addition 0-12 flash cards provide an easy way for children to practice addition skills. 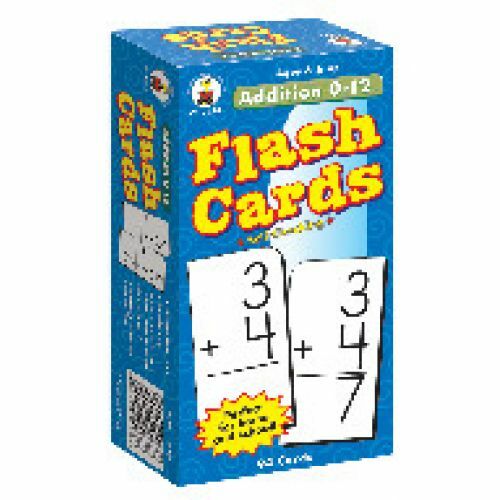 These early math flash cards are an excellent way to introduce beginning math skills, reinforce memorization, and support good study habits. 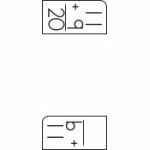 This two-sided card set features rounded corners for easy sorting and includes 94 set cards (6" x 3" each) and 1 resource card.